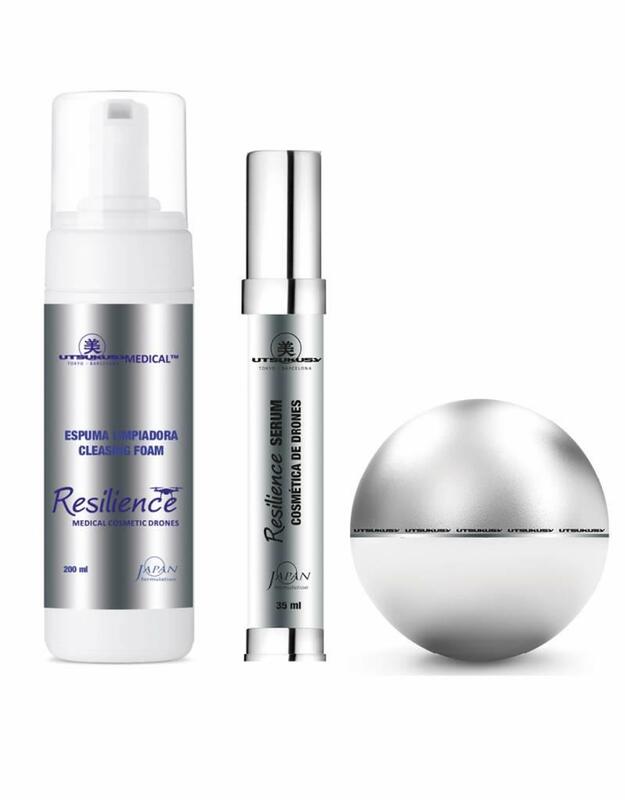 Resilicence home care kit, cleansing foam, serum and cream. THE RESULT OF 10 YEARS OF INVESTIGATION, the most advanced active ingredients system that target specific cells and release the active ingredient where necessary. The highest efficiency on a sustained and safe way to obtain maximum results. 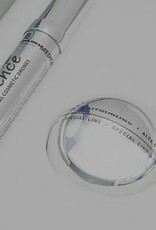 Encapsulated Active Ingredients targeting specific cells going through their membrane and penetrating inside. Being inside of the capsule maintains assets stability and allows key assets to be delivered inside of the cell in perfect condition. The secret of each treatment of Utsukusy lies in the complex and meticulous synergy of its key assets. Innovating with the latest scientific developments without losing sight of the ancient knowledge. 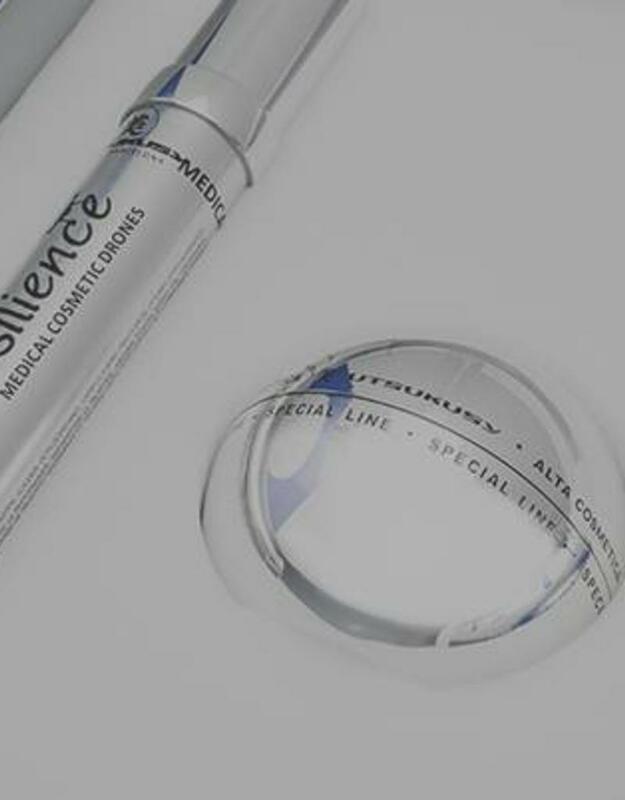 Stimulates expression of extracellular matrix proteins, collagen and elastin. 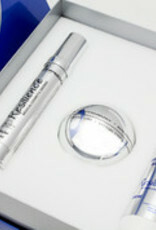 It is targeting fibroblasts with the mission to reduce wrinkles. 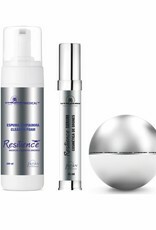 Penetrates directly into the skin with a mission to erase wrinkles. Drones Cleanser Foam is the essential first step in the daily care to preserve skin beauty and its youth vitality. 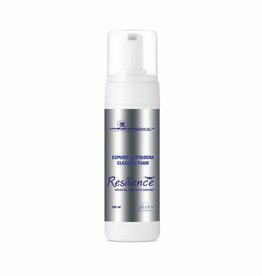 With a similar level to skin pH, and a silky texture, this foam clean and relieves tissues respecting the natural protective skin barrier. Leaves skin perfectly clean, revitalized, free of impurities, fresh and radiant. HOW TO USE: Apply Drones Cleanser Foam all over the face. Massage with fingertips making circular movements. Then, using the palms of your hands, make larger circular movements on the cheeks and forehead. 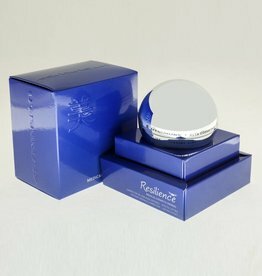 Effective anti-aging and regenerating serum. Reduces depth of wrinkles, moisturizes and nourishes skin. 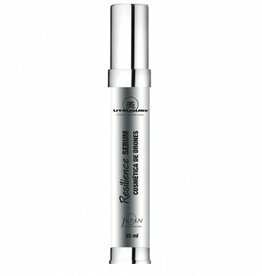 Its intense tensor action with great lifting effect helps to fight the flaccidity and redefines the facial contour. CU-PALMITOYL: Heptapeptide-14 stimulates expression of some extracellular matrix proteins, collagen and elastin. 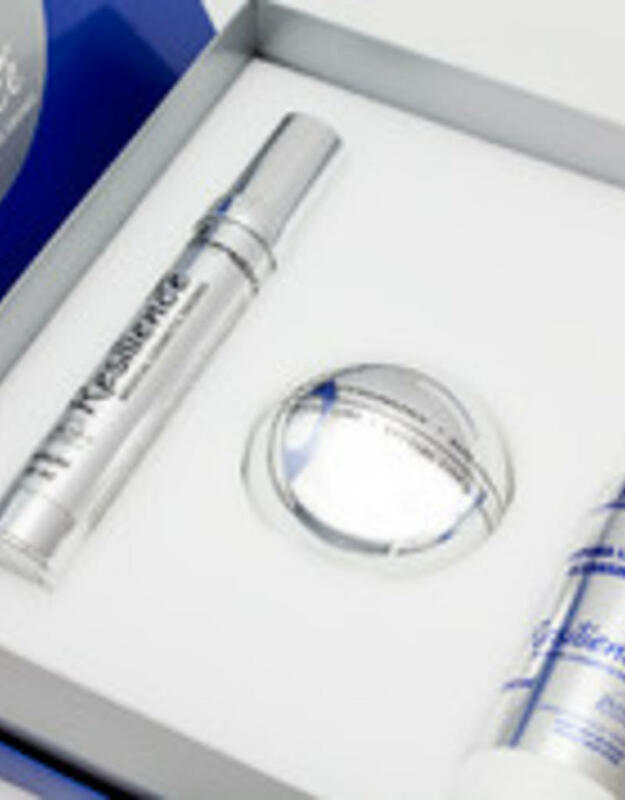 It is targeting fibroblasts with the mission to reduce wrinkles. HOW TO USE: Apply four drops on clean skin before treatment cream. 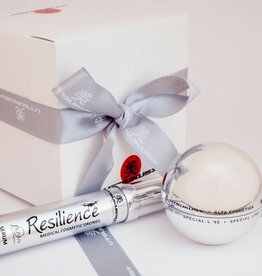 Intense lifting effect, wrinkle filler, provides a firmer appearance and longlast moisturizing effect. • Chlorella vulgaris effect: targeting fibroblasts to increase skin radiance. 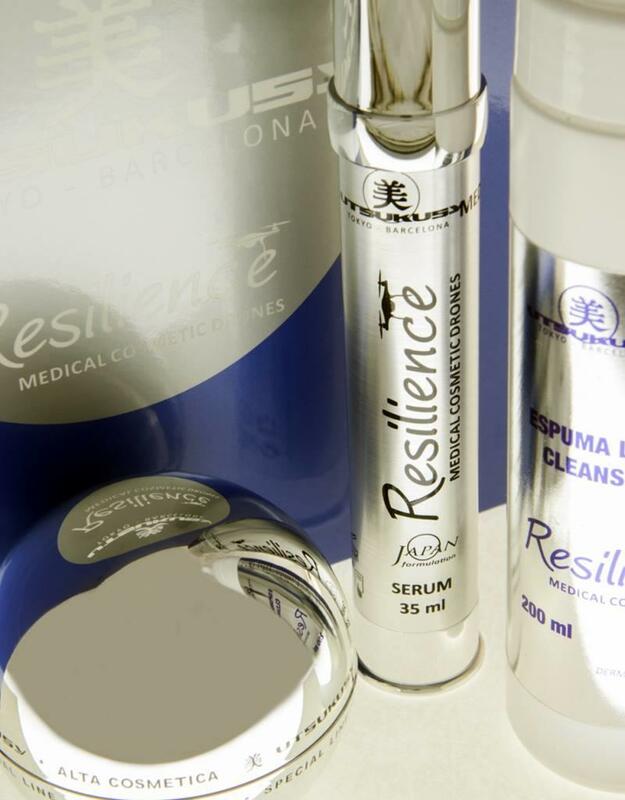 • PALMITOYL heptapeptide goes directly to the skin with a mission to erase wrinkles. HOW TO USE: Apply morning and night after the Serum. Start at the neck and finish on the forehead. In March 2017 we introduced the Aeroxy and Carboxderm salon treatment at Beauty Trade Special. 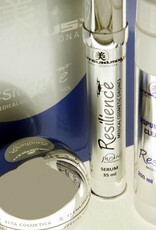 The products of the Resilience line are the home care products to extend and deepen the effect of your facial. Now for an introduction price of € 120,00.